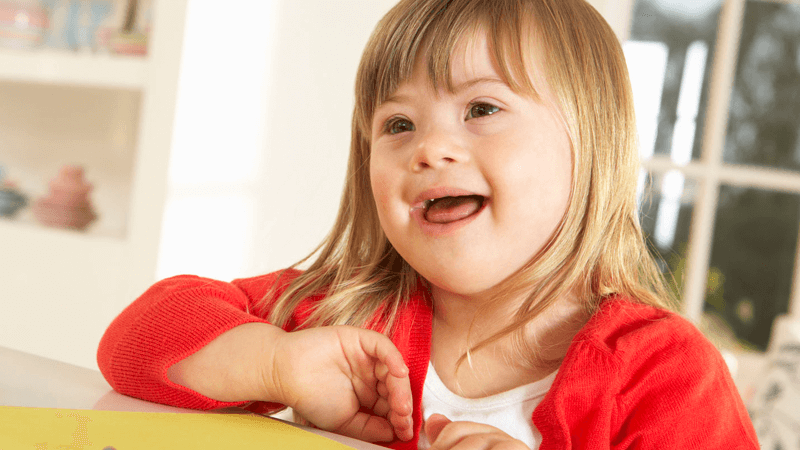 Critics say the Down’s syndrome test will lead to more abortions. Wales has become the first part of the UK to introduce a new technique for screening unborn babies for Down’s syndrome on the NHS. Non-Invasive Prenatal Testing (NIPT), a type of blood test, is claimed to be 99 per cent accurate in diagnosing the condition. Last month, Health Secretary Vaughan Gething told the BBC: “I’m pleased Wales is leading the way by offering NIPT”. But Ciarán Kelly, Deputy Director at The Christian Institute, said the test “has its roots in the idea that some people’s lives have no value”.